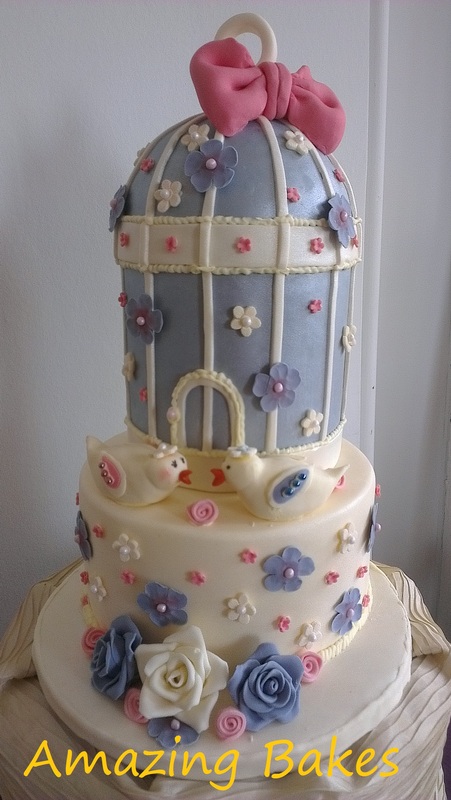 A local independent Liverpool based cake company. 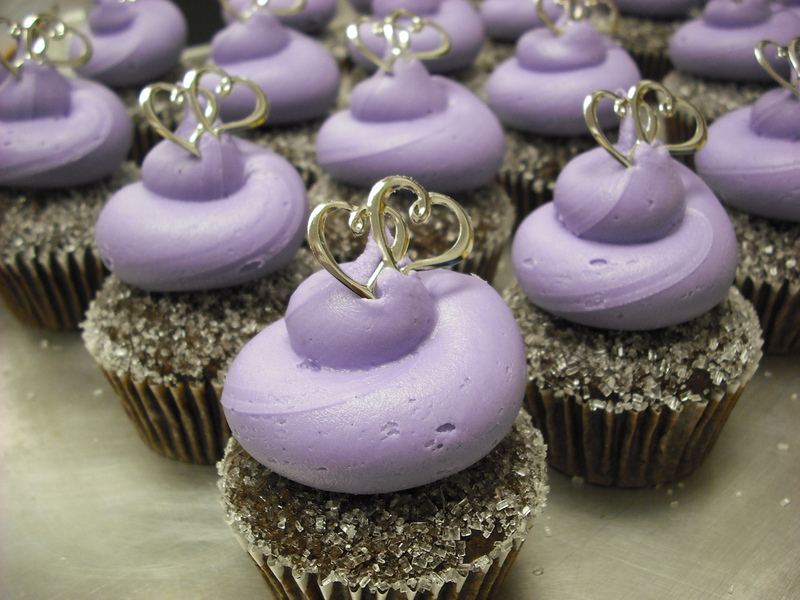 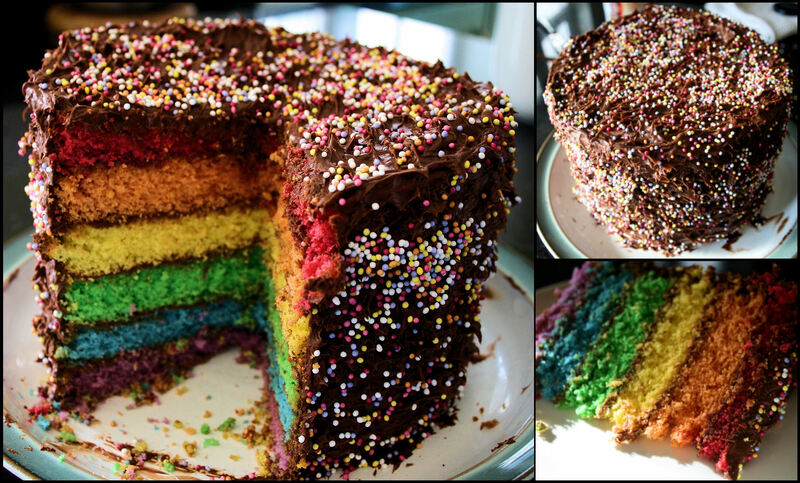 We specialise in Vegan and free from baking using only the finest ingredients. 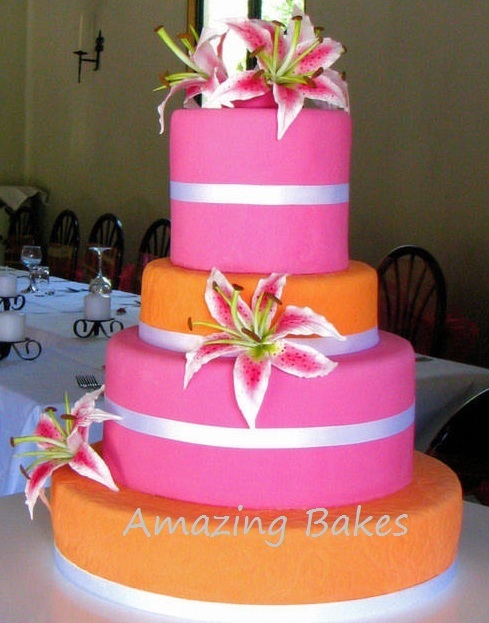 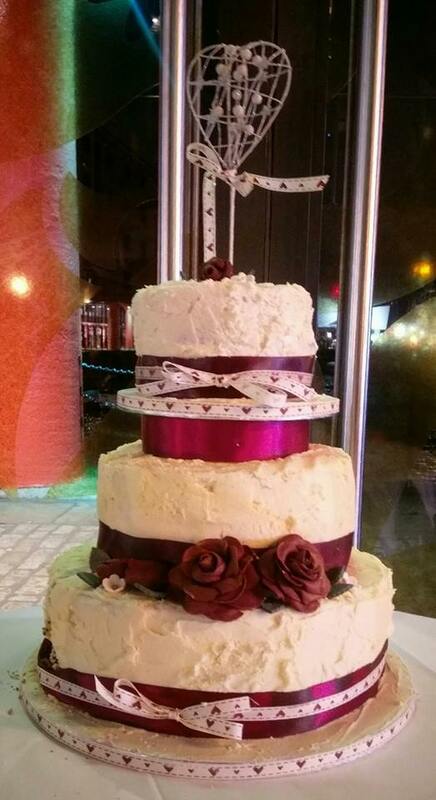 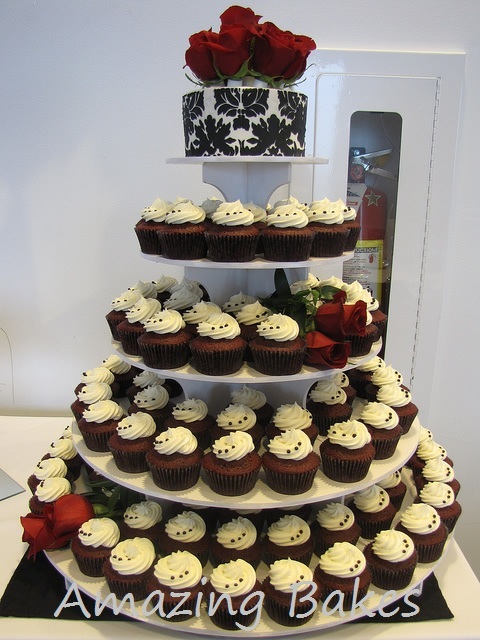 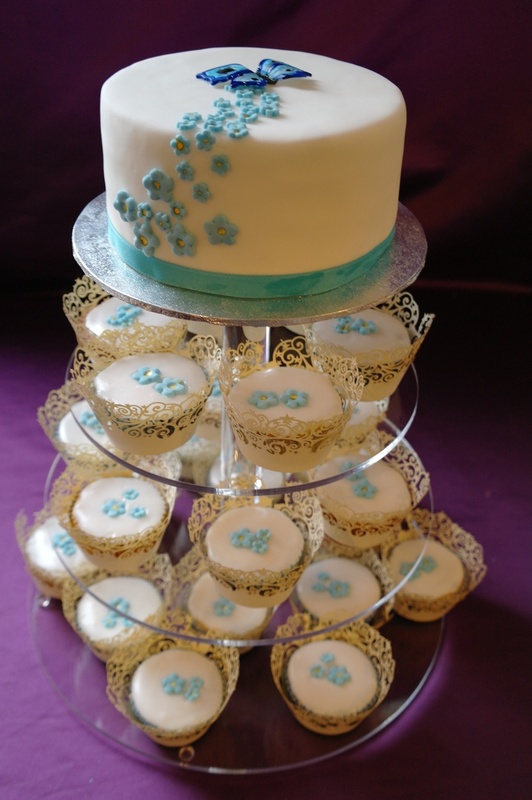 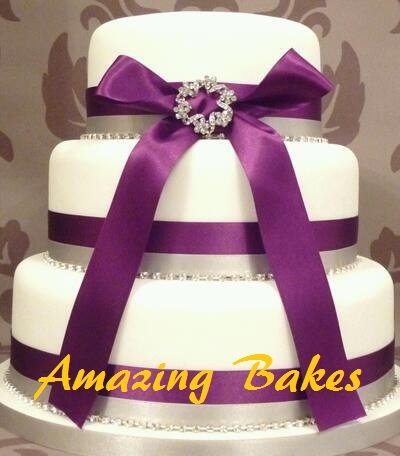 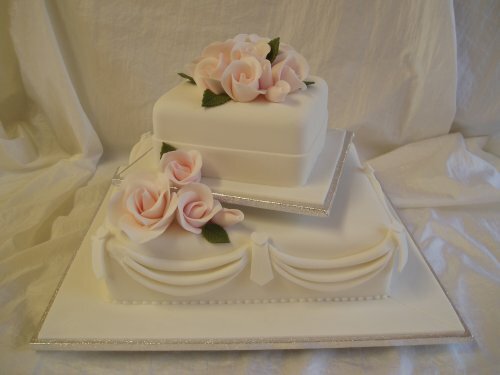 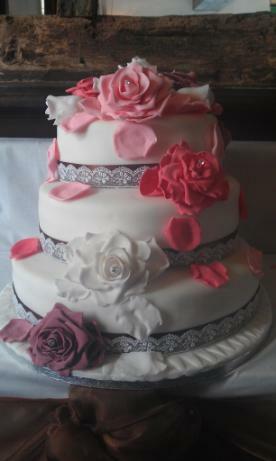 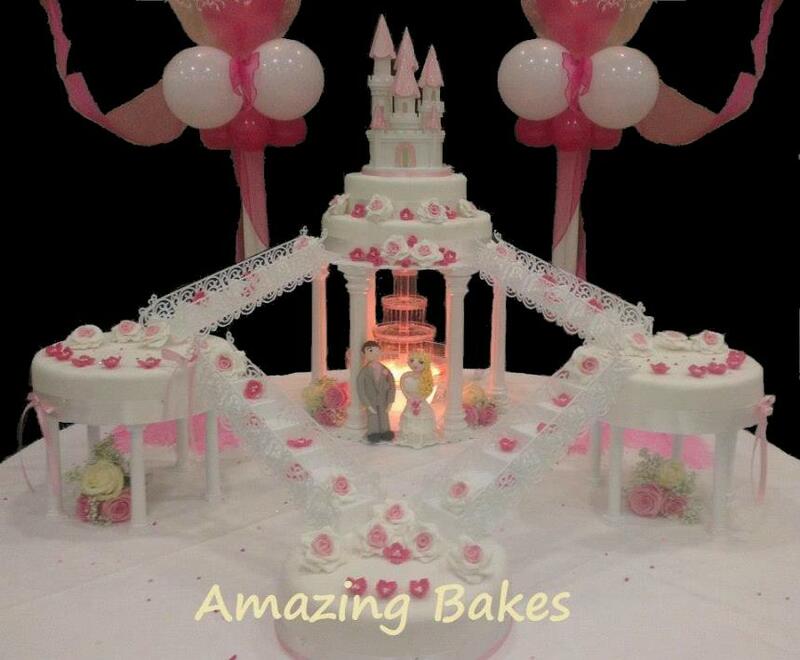 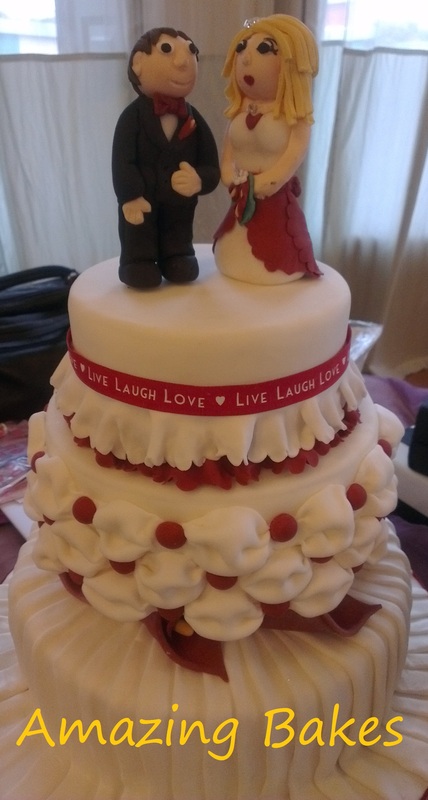 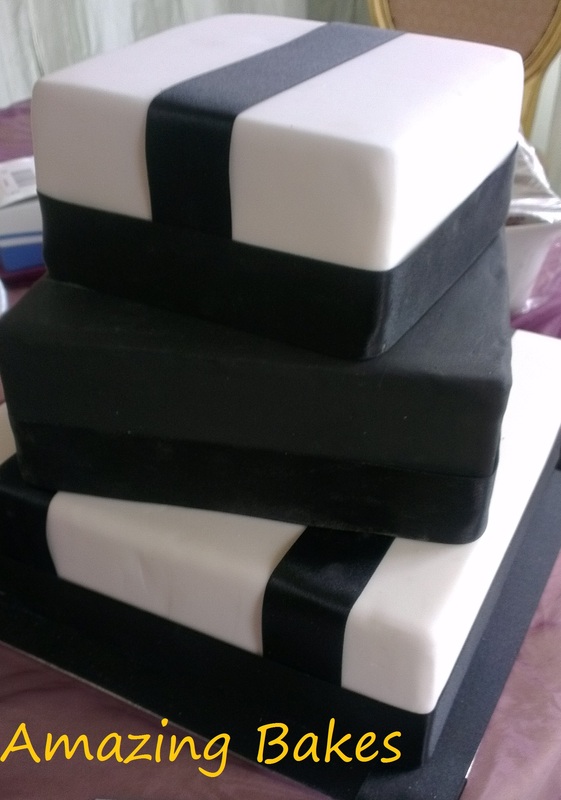 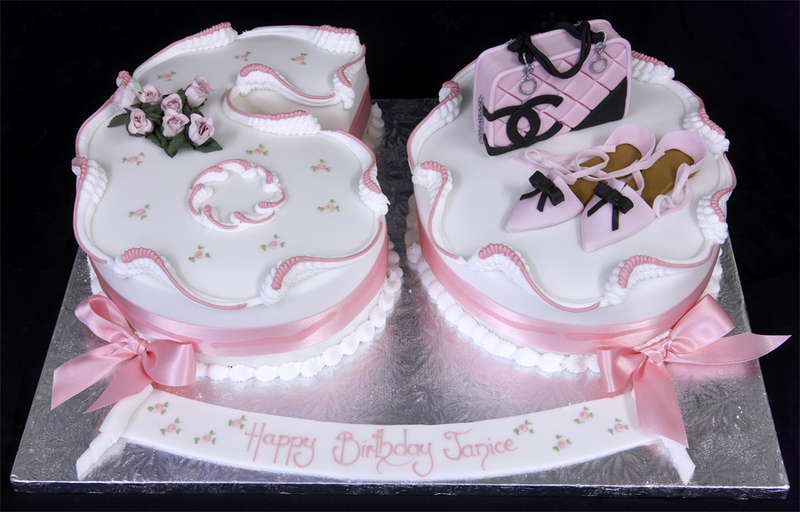 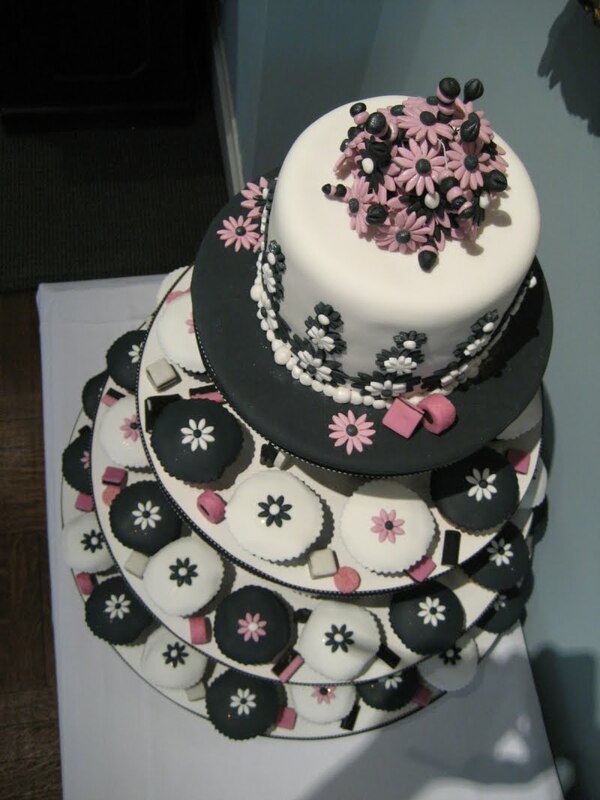 Whether you are looking for the a classic wedding cake, novelty party cake, a cupcake tower or a magnificent masterpiece we can provide you with the perfect cake for any occasion.